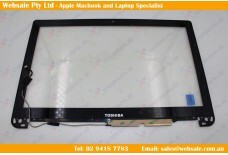 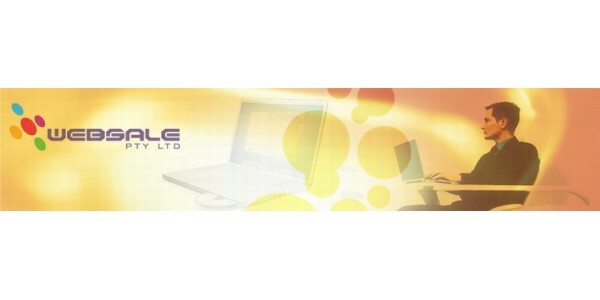 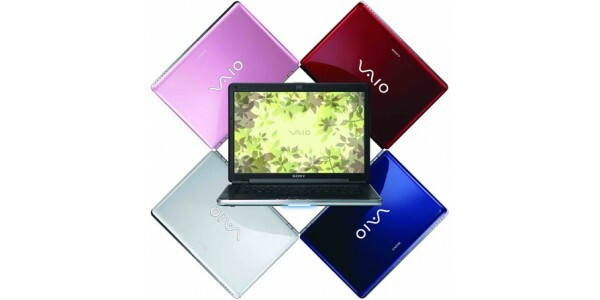 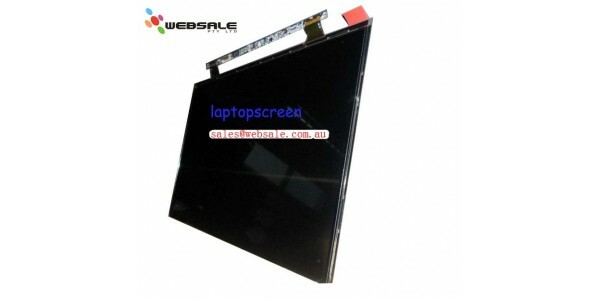 Toshiba Satellite P840T P845T LCD Front Bezel Screen Protector 14" Y000001610 &nbs..
Toshiba Satellite P55T Series LCD Front Bezel w/ Digitizer 15.6" H000056150 ..
LVDS LED Screen Video Cable For Dell Inspiron N5110, 50.4IE01.001 50.4IE01.101 ..
Toshiba Satellite L500D AMD Motherboard P/N: K000080460 Item Weight: 14..
Part Number: 570966-001 For Laptop computer models: .. 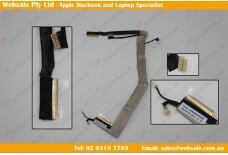 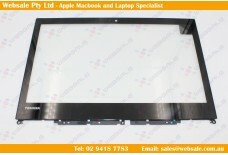 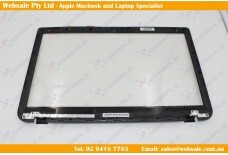 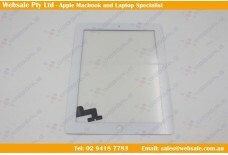 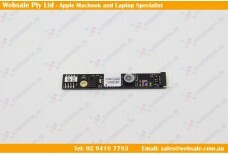 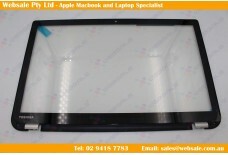 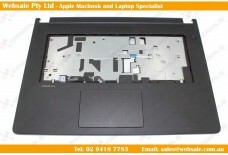 Brand New Apple iPad 2 2nd Gen Digitizer Glass Touch Screen, White Fits both ..
New Genuine Toshiba V000245030 Satellite L630 L635 Laptop Motherboard Manufa..
Toshiba P000541120 Web Camera notebook spare part Manufacturer:TOSHIBA Part Nu..
Toshiba Satellite P50 Series Laptop LCD Bezel With Touch Screen H000071970 H000070960 H000071..
H000090160 Toshiba E45W-C4200 Digitizer Glass Bezel Genuine 356 100% Austr..
P000608900 Toshiba P35w-b P35w-b3220 13.3 LCD LED Touchscreen P..
Toshiba L550 L550D Laptop Motherboard LA-5322P P/N:K000093140 Appl..
DELL Latitude 14 3000 3460 3470 Palmrest/Touchpad Assembly ..
Toshiba Satellite U920T 01Y (PSUL1A-01Y001) MYLAR LVDS FPC P000567830 Can be re.. 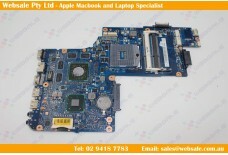 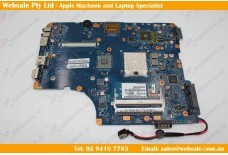 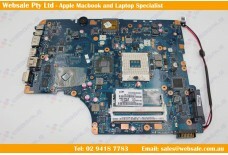 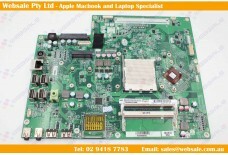 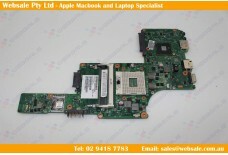 Brand New Toshiba Satellite L850 Motherboard PCB SET Genuine Part H000038410 ..